There are no clear definition of digitalization. Originally digitalization meant converting analog formats into digital ones. Today it primarily involves equipping analog objects with communication and information technology. Books are a good example of this. Previously only physical books were read and they were stored on shelves. These days we own e-books that are almost ubiquitous online and available in any number. An e-book is the electronic version of a printed “analog” book that we can view on a reading device, such as a Reader. Digitalization is also accompanied by a social and economic change. In our example, society and the economy transitions as follows: Less paper is used for book printing, book printers and book binders have less work, our shelves have space for other things or are discarded, there are no longer so many book stores, because more and more we are buying digital versions of books. 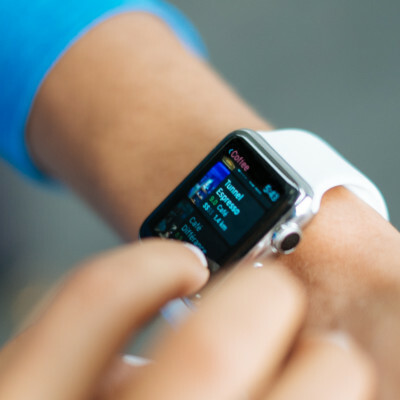 Smartwatches are watches with an integrated display and connection to the Internet (via a SIM card or WLAN). Programs can be installed on smartwatches in the same way as smartphones (“applications” or “apps”). Users can use their smartwatches to control their smartphones, measure health data (and if needed give alerts), call up information from fitness apps and navigate reliably. In the near future, the large automobile manufacturers will offer self-driving cars. 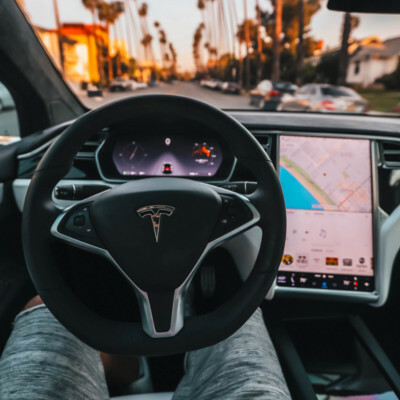 Autonomous driving works through an intelligent and self-learning system that is capable of recognizing and responding to obstructions, traffics signs and people. Networking these automobiles should improve traffic safety, environmental impact and ride comfort, among other things.